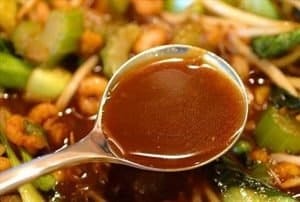 In a small bowl, stir together the cashew butter, chili garlic sauce, tamari and water to make a smooth paste. Use with Cashew Stir Fry (Recipe on this site). 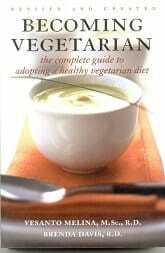 Copyright © Vesanto Melina and Brenda Davis, The New Becoming Vegetarian (US) and Becoming Vegetarian (Canada).